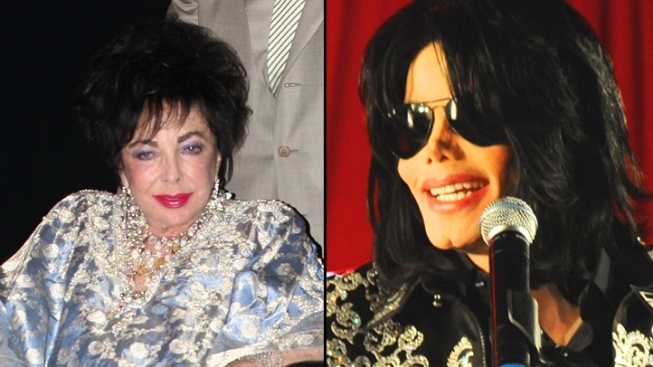 Liz Taylor made $210 million, beating out the King of Pop. They were the best of friends when they were alive, and now they're competitors from the grave. The late Elizabeth Taylor has surpassed Michael Jackson on Forbes' annual list of top-earning dead celebrities, banking $210 million for the No. 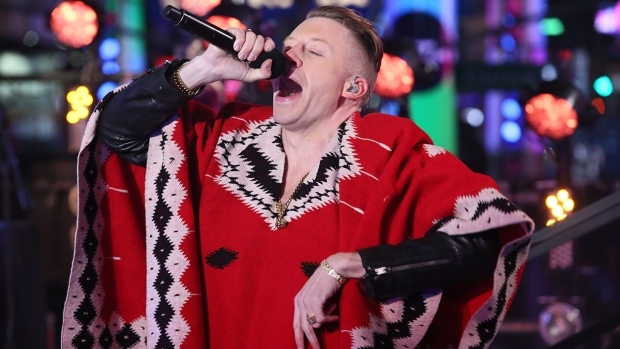 1 spot and besting the King of Pop's $145 million haul. Since the legendary actress's March 2011 death at age 79 due to heart failure, much of the income her estate has generated has been largely due to Christie's record-setting auction last year of Taylor's jewelry and art, which netted $184 million. One of the biggest items sold was a Van Gogh painting Liz owned that went for $24.6 million, along with various movie memorabilia. Another big revenue generator was Taylor's White Diamonds perfume. Jackson, who died in June 2009 at the age of 50, slipped to second place, but his estate continues to rake in more money than any other artist, much of that thanks to his 50 percent ownership in the Sony/ATV publishing catalog, along with licensing his own music and his Cirque du Soleil show, "The Michael Jackson Immortal World Tour." The King may have left the building, but Elvis Presley is still a cash cow, taking third place with $55 million courtesy of Graceland's increased attendance. Rounding out the top five are the late "Peanuts" cartoonist Charles Schulz in fourth place with $37 million--a sum likely to swell in the coming years after the announcement of a Charlie Brown movie-- and reggae icon Bob Marley with $17 million.